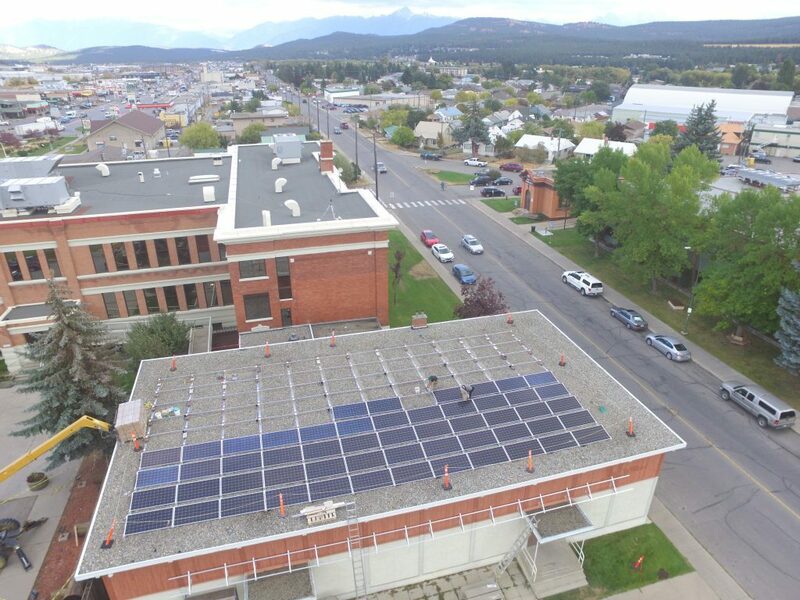 This weekend, members of the Ktunaxa Nation and residents of Cranbrook, B.C., will gather to celebrate the unveiling of a new solar electricity system on the roof of the Ktunaxa government building. The project was made possible through the leadership of the Ktunaxa Nation Council in partnership with Solar Now, the Columbia Basin Trust and Accelerate Kootenays. The array features 119 solar panels and has a generating capacity of 40 kilowatts. The system will generate 45,000 kilowatt-hours of electricity each year—equivalent to the power used by four typical homes—and over 1 million kilowatt-hours throughout its 25 year lifespan. This electricity will be fed back into the grid, offsetting a portion of the power required by the Ktunaxa Nation Government Building. The solar array will also provide power to an electric vehicle charging station that will be installed on-site as part of the Accelerate Kootenays project. The location of the electric vehicle charging station will provide residents and visitors with an opportunity to learn more about the Ktunaxa Nation, and to consider the relationship between sustainable energy production and transportation. 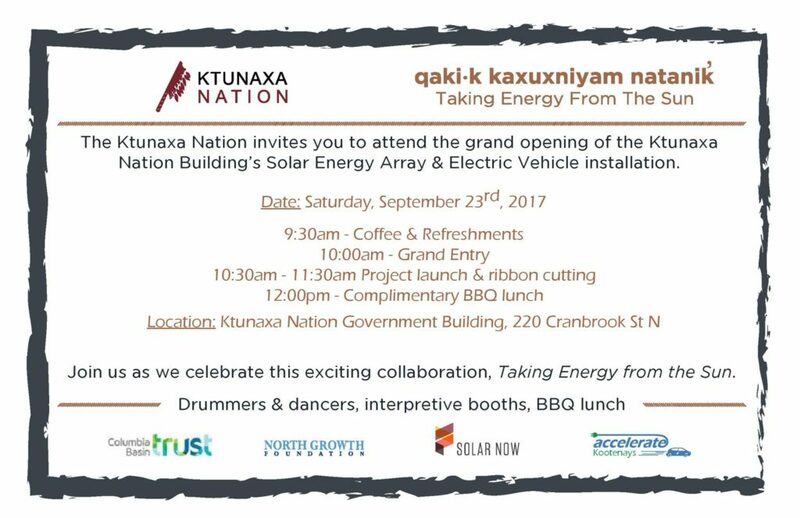 “This project represents a significant opportunity to not only build renewable energy for the KNGB but also raise awareness on the positive effects on the environment of using electric vehicles, and the cost savings with low-level impact of solar power generation,” said Don Maki, Ktunaxa Nation Council Facilities and Capital Acquisitions Manager. The Ktunaxa Nation Council has been actively working to build stronger relationships in the region and, more than ever before, working with all levels of government and industry to advance as a self-governing Nation. According to the Nation, this project exemplifies true reconciliatory action as expressed through the shared vision of its partners. “As passionate stewards of the land and water, the Ktunaxa Nation is excited to form a partnership with Solar Now, Columbia Basin Trust and Accelerate Kootenays on the generation of clean and renewable solar energy,” said Darrin Jamieson, Ktunaxa Nation Council CAO. 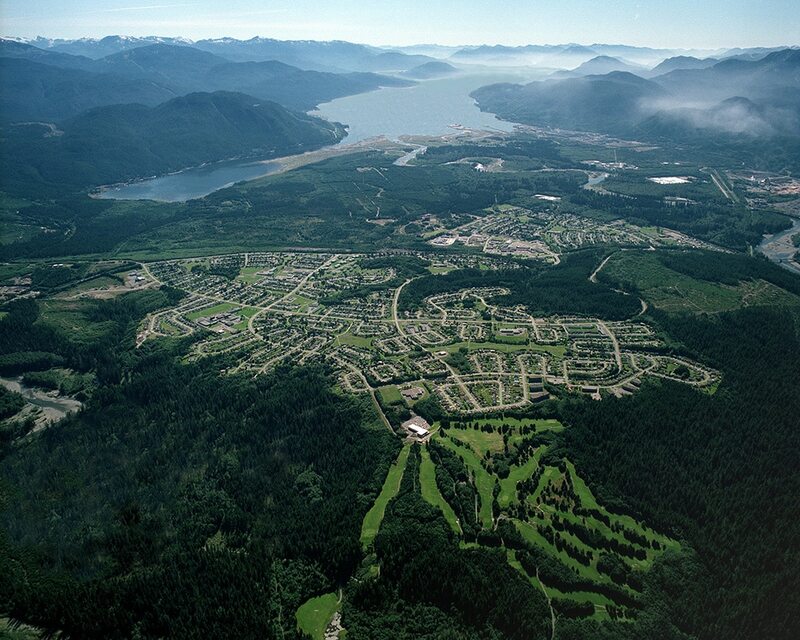 Clean Energy Canada, based at the Centre for Dialogue at Simon Fraser University, is a founding partner in Solar Now. 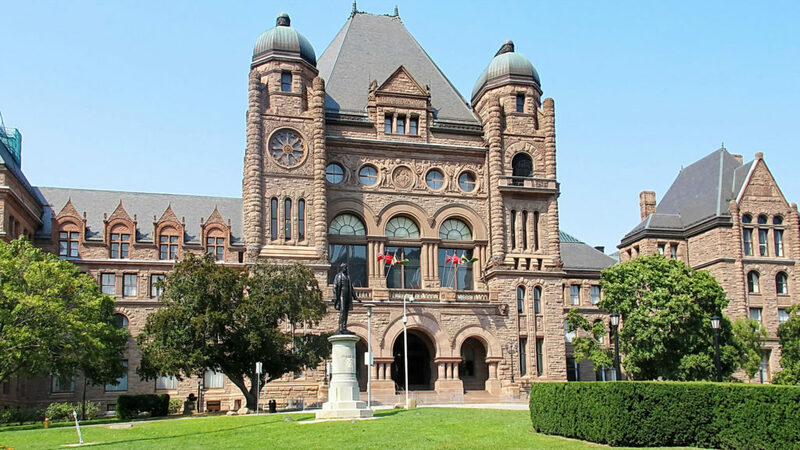 The initiative is also made possible through the support of community sponsors, including Bullfrog Power, the Great Climate Race, and the Community Energy Association. Learn more about Solar Now. For further details about the September 23 community celebration in Cranbrook, B.C., please visit the Ktunaxa Nation Facebook Page.